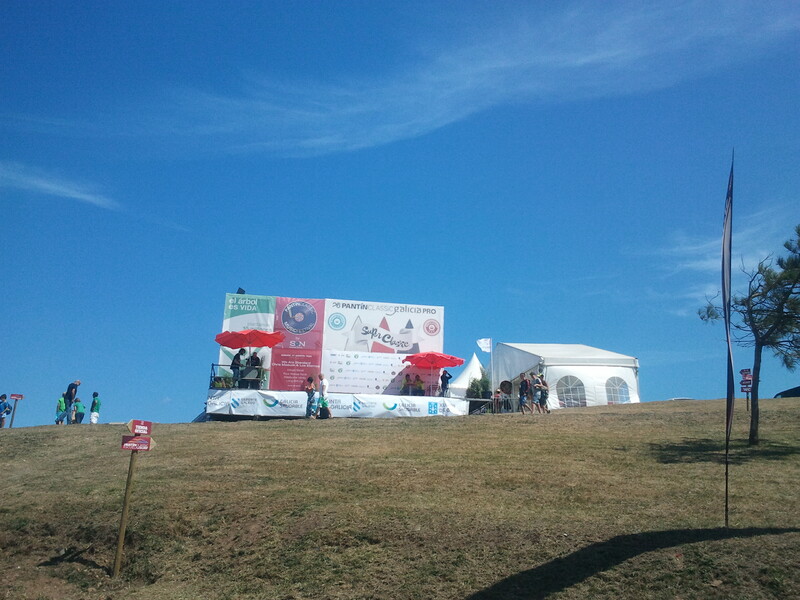 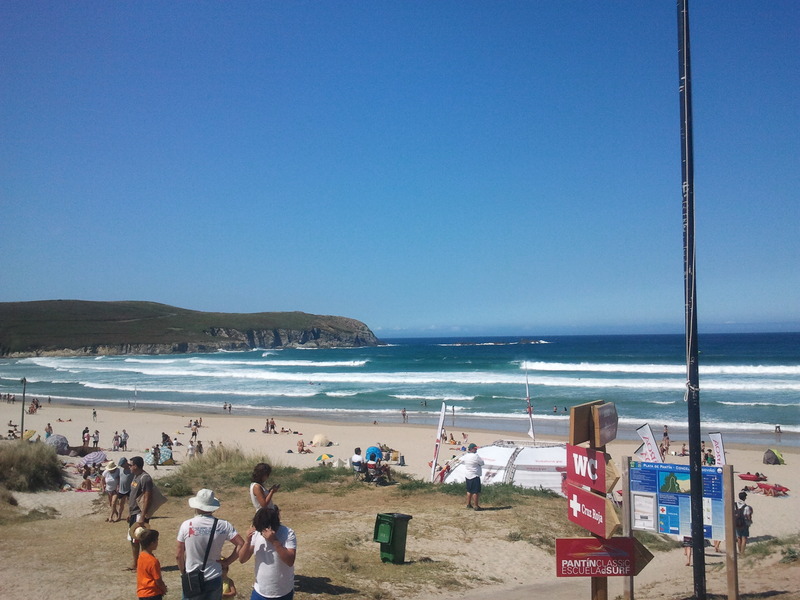 What a wonderful day in Pantín at Men and Women Surf World Championship!!!! 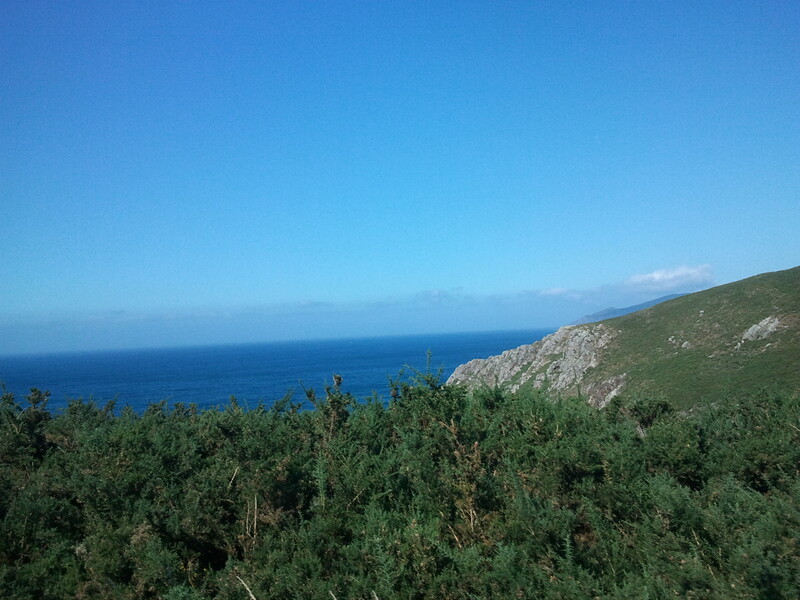 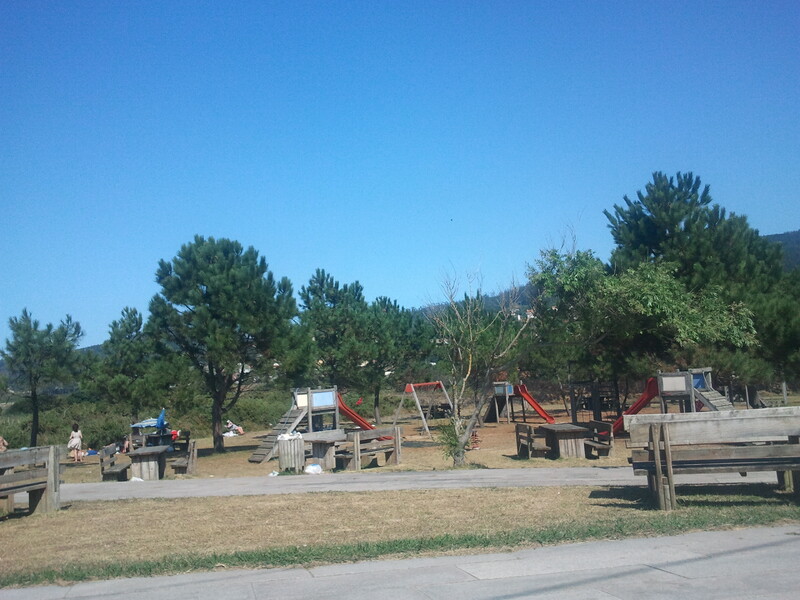 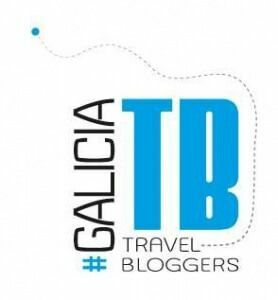 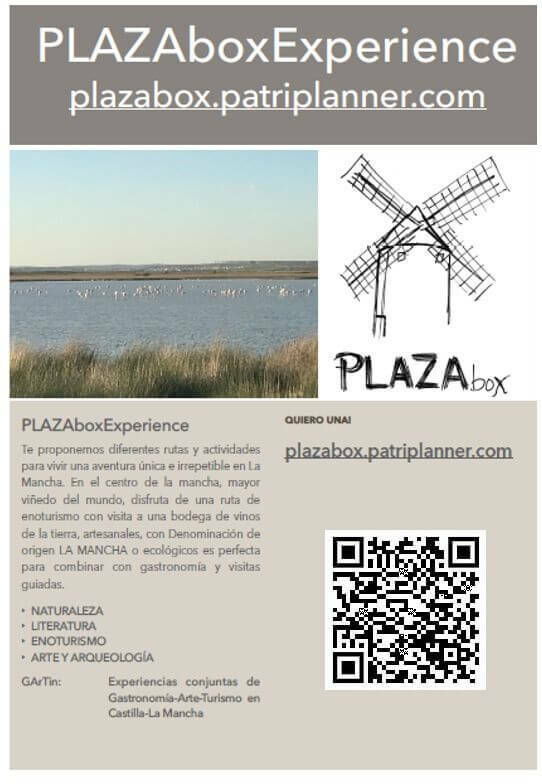 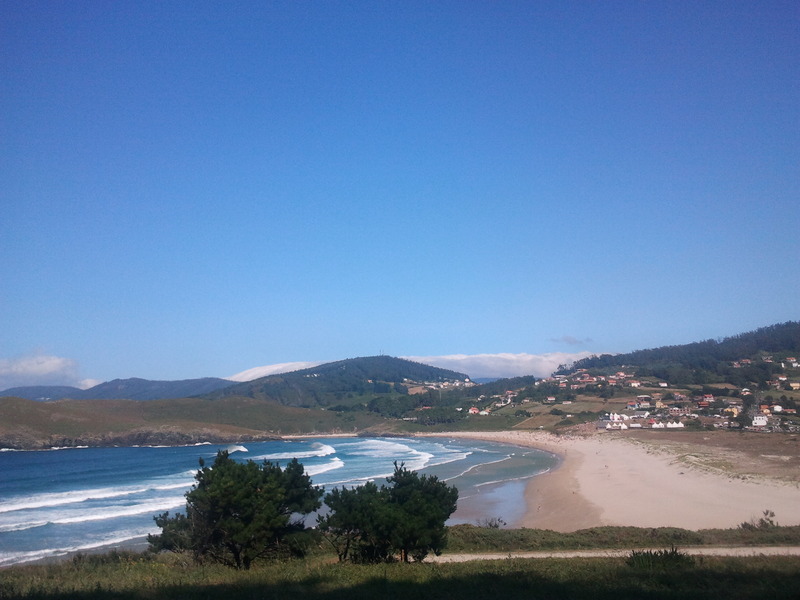 It was another fantastic summer day in Galicia, the weather, the temperature, people, the scenery,…. 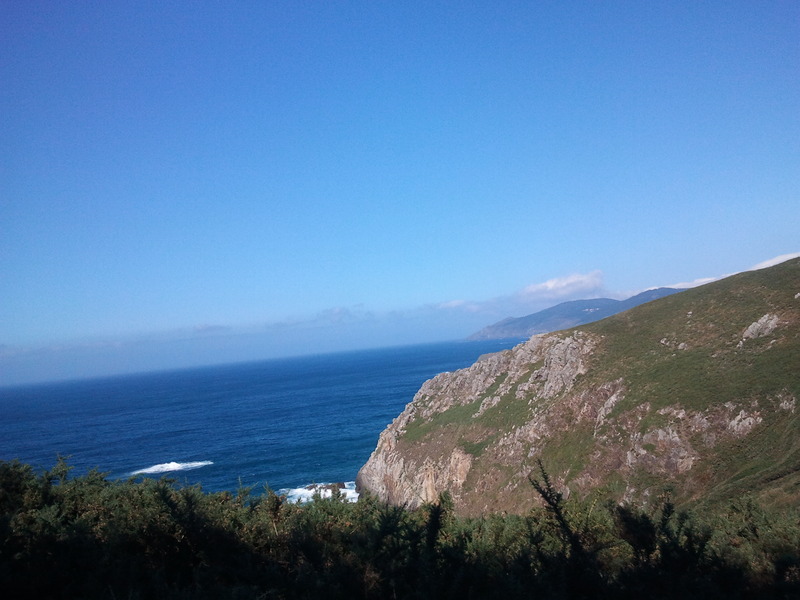 everything around was amazing. 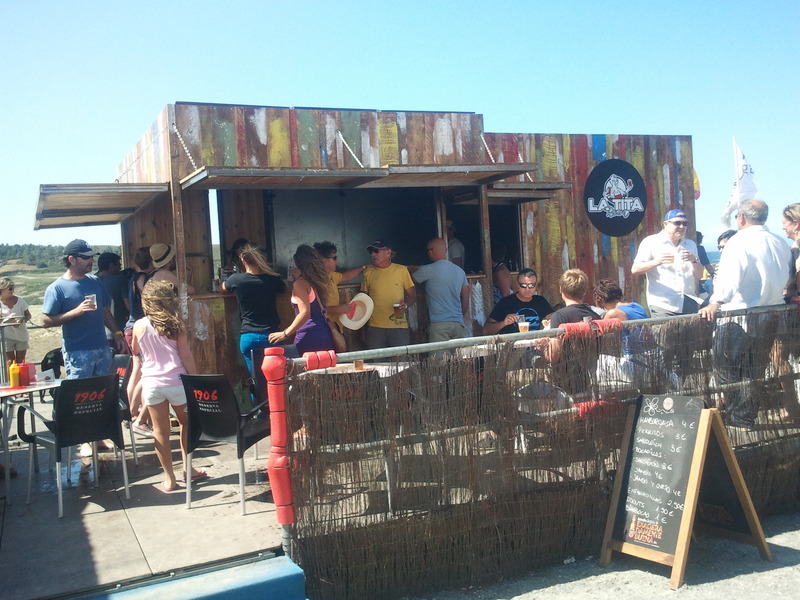 I had heard about this event and, of course couldn’t be in the Region of Ferrolterra and miss this fantastic Worl tour, the best surfers in the right place, this Sunday celebrated the Women’s Final Event with the hawaian Malia Manuel winer in the Pantín edition 2011 and the Winner 2013 the Australian Nikki Van Dijk, being the first time an Australian girl wins this event. 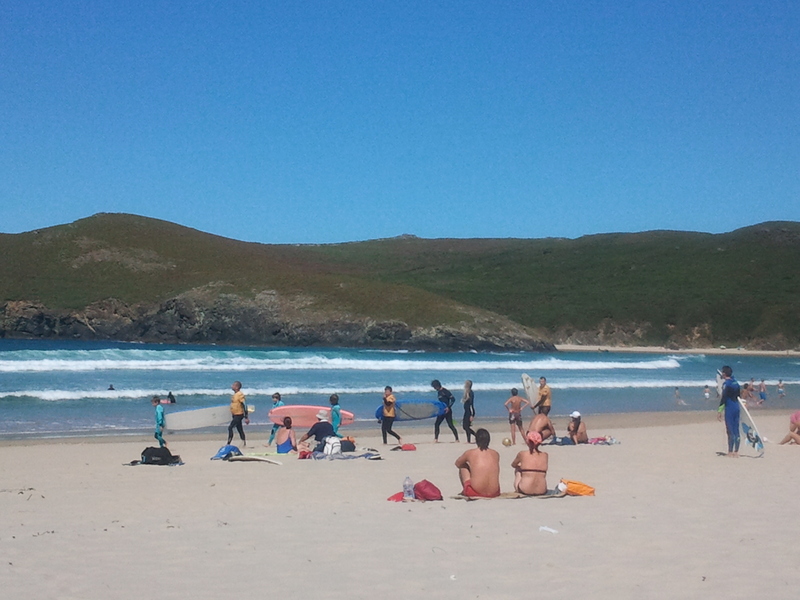 French girl Johanne Defay is the European winer this year. 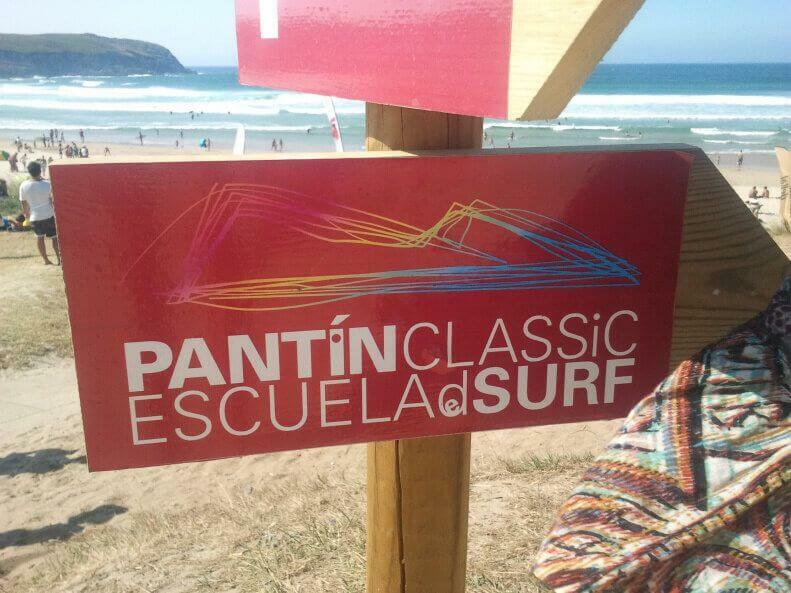 On Saturday, Steven Pierson in Men’s Final Event 2013 from Tahití, won the 26th Pantín Classic Pro edition. 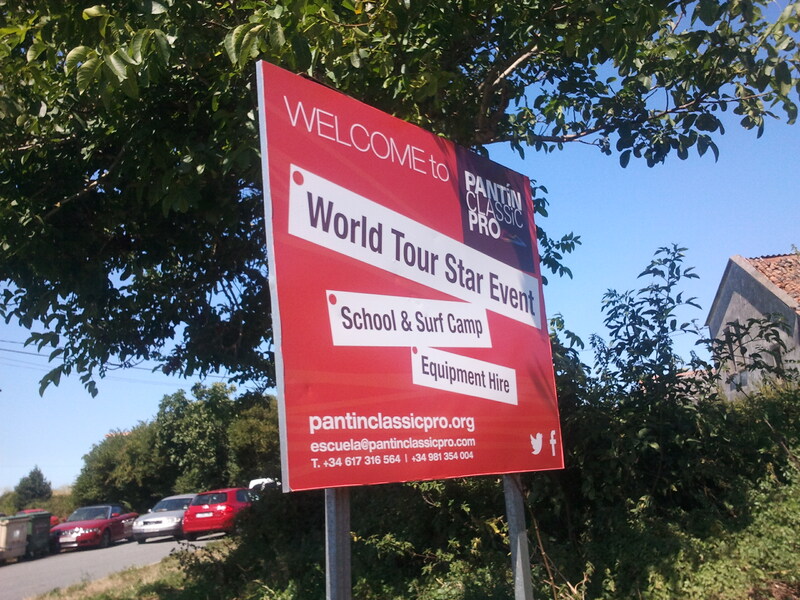 The Pantin Classic is the oldest surf championship in Spain and also in Europe, and the third one in the World becoming one of the most important in the World Tour, when two years ago reached 5 stars WQS. 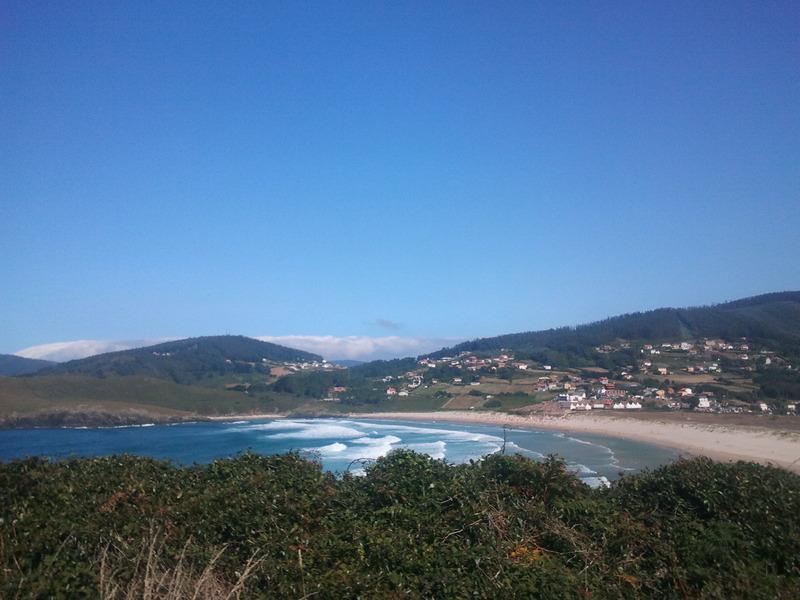 In the area of Ferrol, some people with an important passion for Surfing created the Surf Club which has organized competitions at the end of each Summer since 1987 in the beach of Pantín in Valdoviño, a place located 20km far from the center of Ferrol. 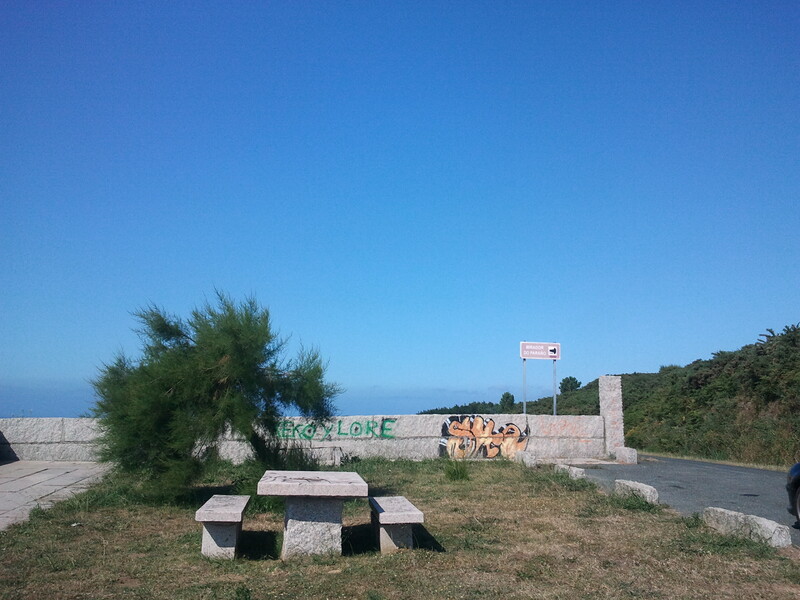 A place with no urban speculation and lots of vegetation, almost a virgin area. 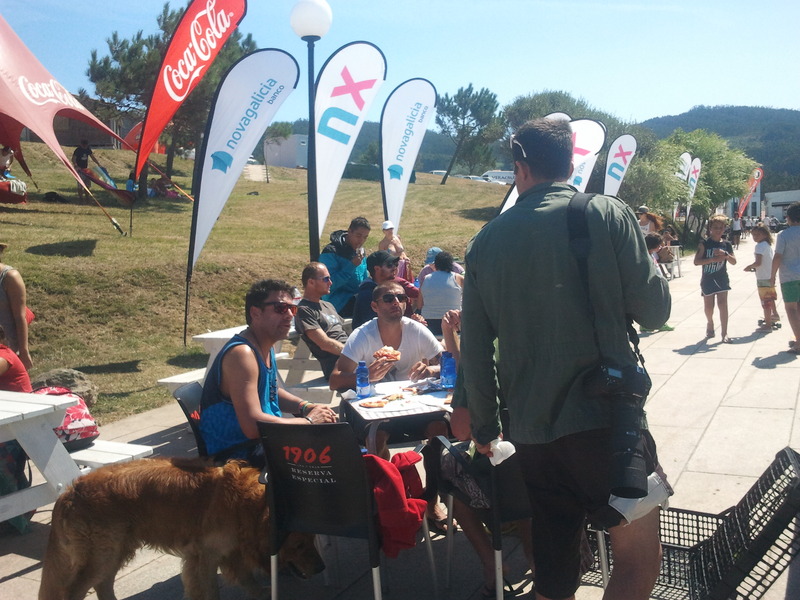 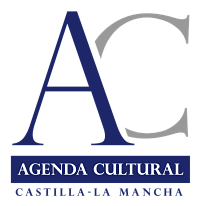 It is possible to eat, drink and listen to nice music while the organizers comment the development of the competition in the water. 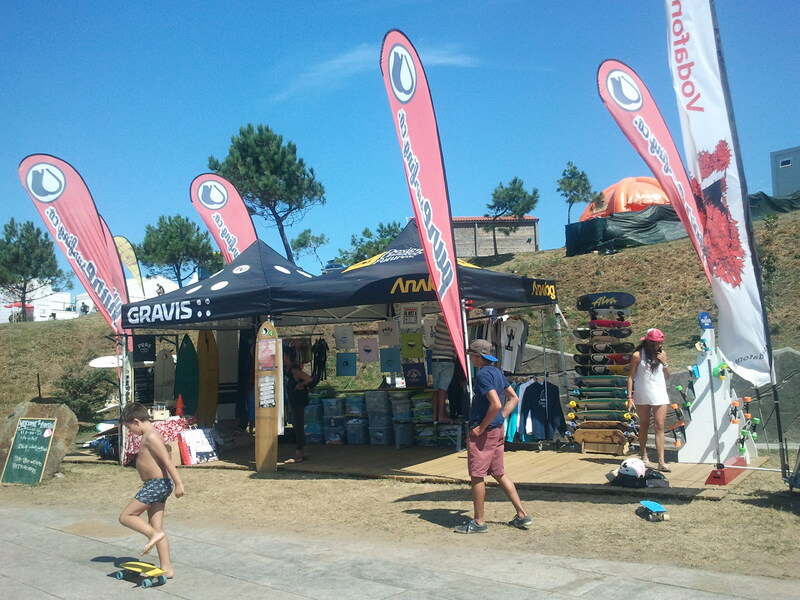 You can also buy in some stalls, where children customized t-shirts with rollers or play with skateboards. 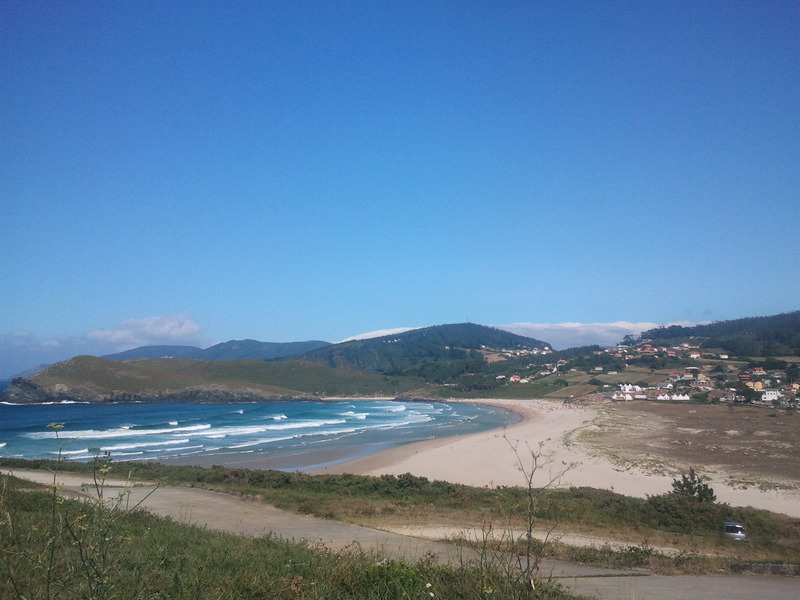 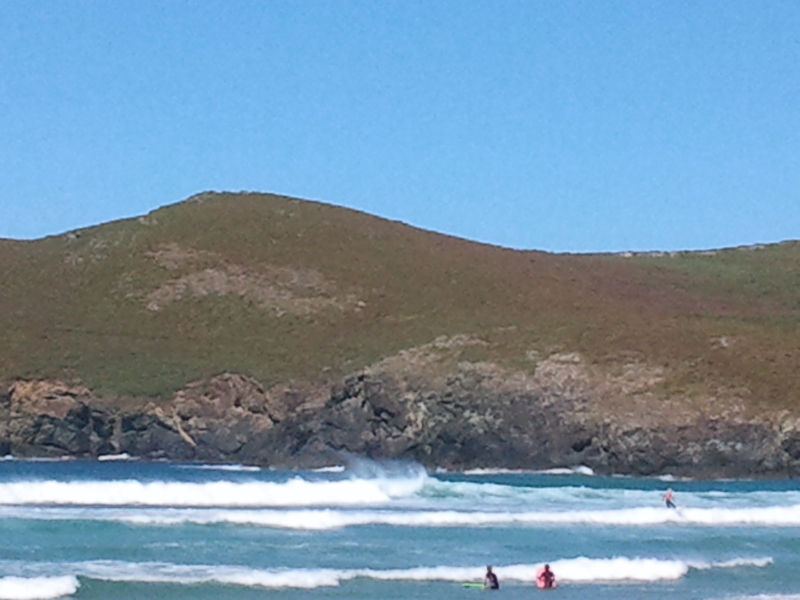 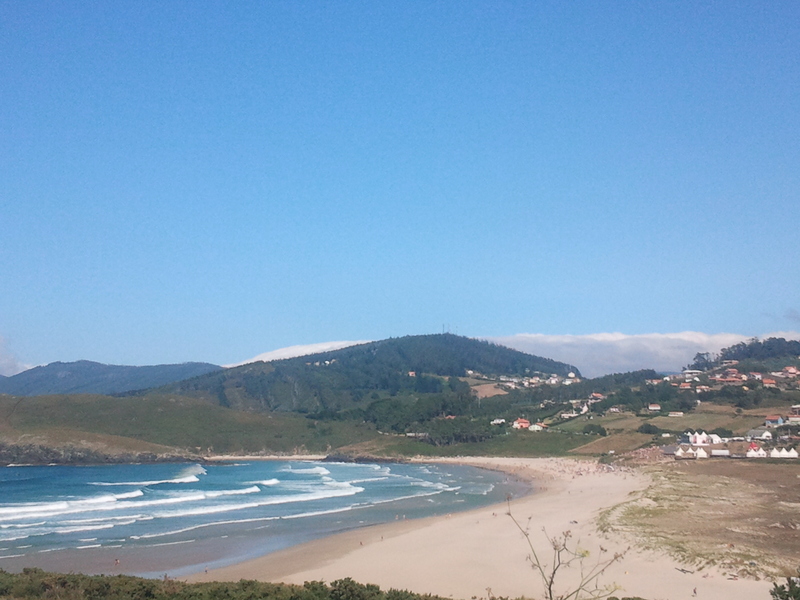 Pantín, another really nice beach that will be in my post about beaches in the North of Galicia!!! 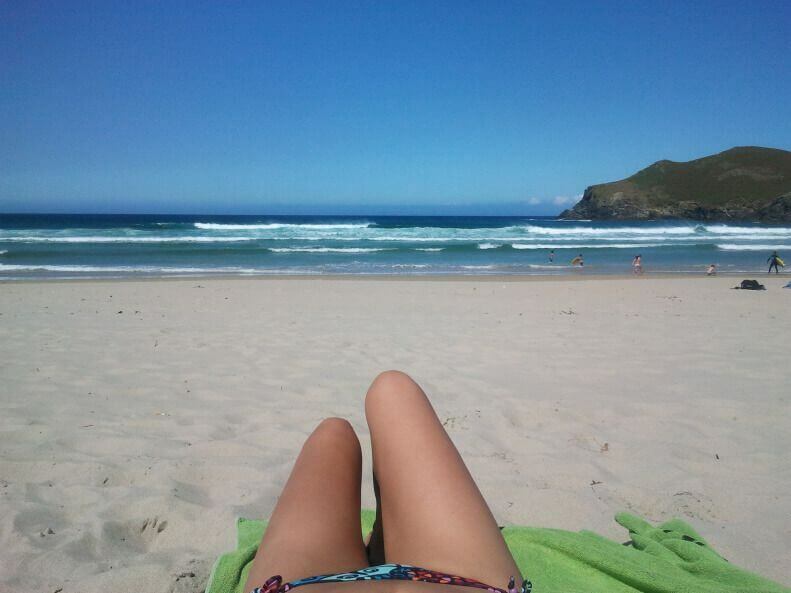 Will come back for sure next year, and you?